SMART Activates LTE-Advanced; 5G Speeds in PH Soon! 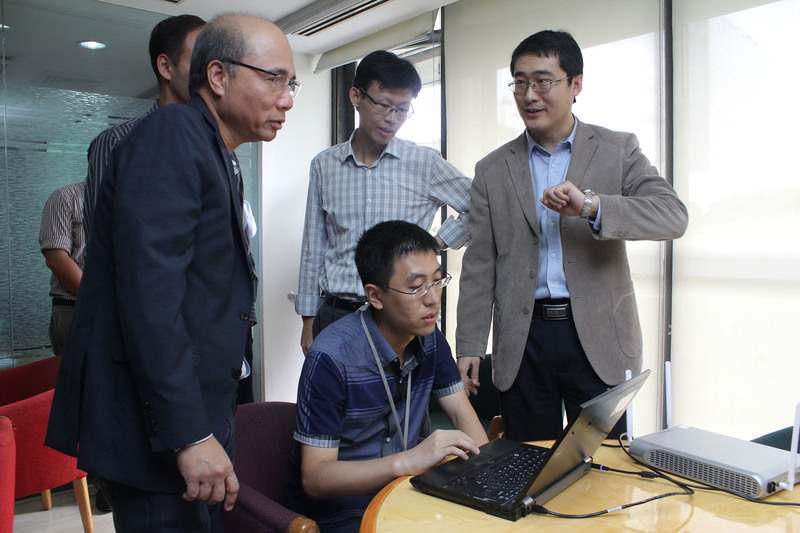 Orlando B. Vea, Co-founder and Chief Wireless Advisor of Smart observing the tests of 5G LTE-A in Smart. If I remember correctly, Smart first tried out its LTE connectivity in Boracay during the summer of 2011. A year later, they officially launched it to the public in September 2012. I started enjoying LTE connectivity on my iPhone 5 and iPad 4th Gen last year and got hooked to its fast download speeds most of the time. It helped me get my work and blogging tasks done without being unnecessarily disconnected. That’s how much I rely on Smart LTE. And now, Smart announced they’ve switched on LTE-A (LTE-Advanced) which is more popularly known as 5G technology. Okay, what does this mean? With LTE-A, a 10MB file will only take less than a second to download, and YouTube videos / video calls will be almost lag-free. Darn, I think I’ve wet my pants with these possibilities! 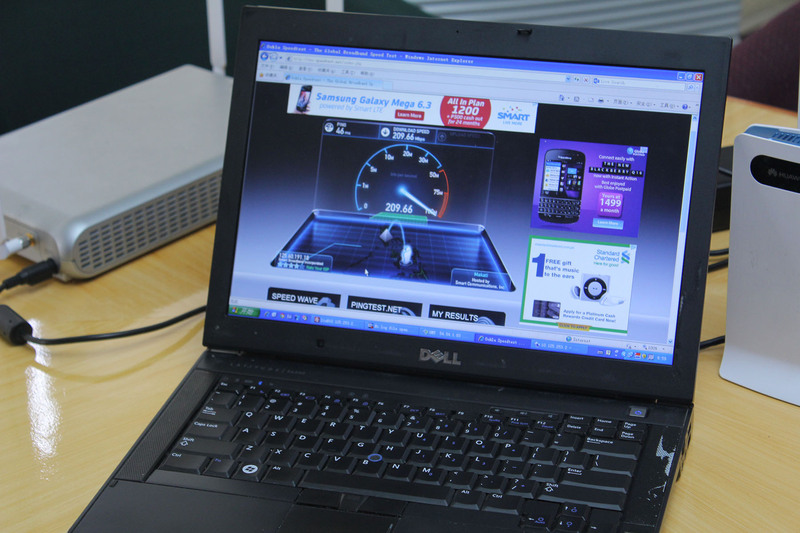 But according to SMART, it’s not just about the ultra-fast download speed. The main feature of LTE-A is its capability to allocate more network resources to users when the need arises. Smart started testing LTE-A across the country in August last year, delivering results of more than 100Mbps in Makati City, in Boracay, and in Davao City during the Kadayawan festival. 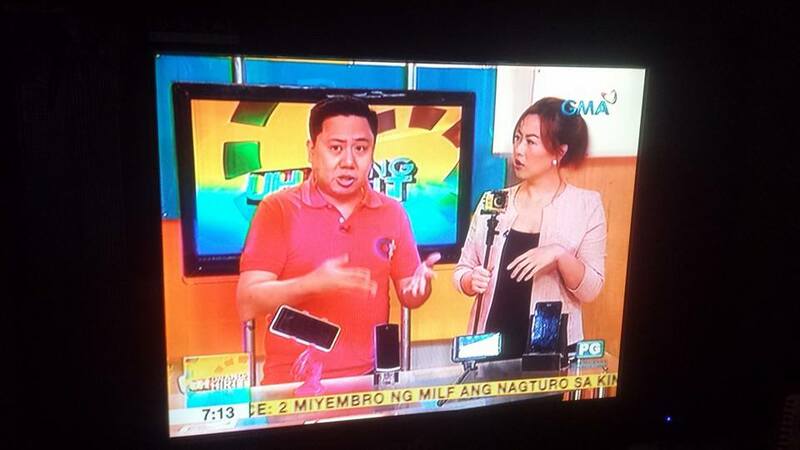 “Even as our 3G and 4G networks continue to be unrivaled, Smart becomes the first operator to leap into the future and put the Philippines at par with the world’s most advanced countries in terms of mobile communications technology,” said Orlando B. Vea, founder and Chief Wireless Advisor of Smart. With this development, SMART joins the elite group of telcos around the world with an LTE-A network which include countries like South Korea, Singapore, Hong Kong, Australia and the United States. I know I’m already contented with Smart LTE, but why wouldn’t I want Smart 5G? I’d love to get my hands on it, pronto! My search for an LTE-A smartphone starts now.